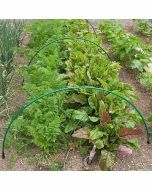 Brilliant re-interpretation of a traditional potato ‘grate’ for harvesting potato crops without damage. 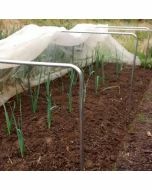 The bar across the end of the tines prevents accidental stabbing while the tine’s spacing and shape allows potatoes to be sifted from the soil. 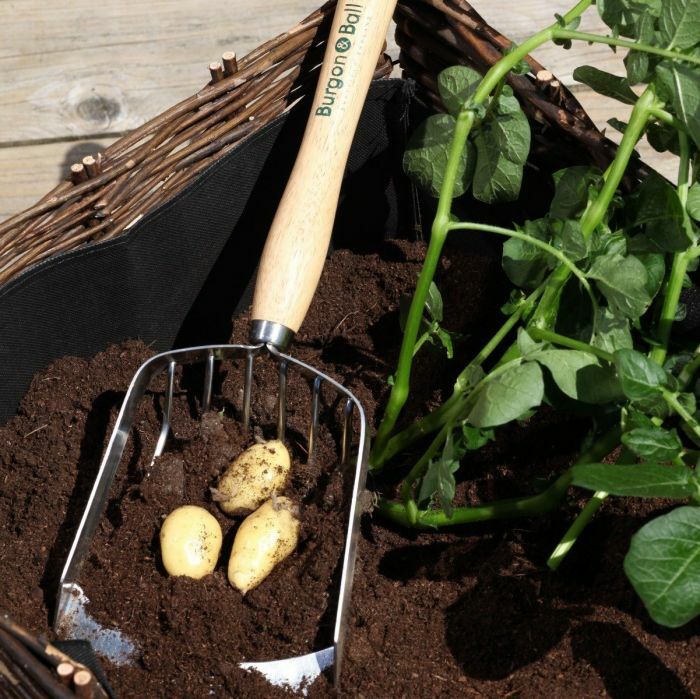 If using to harvest potatoes grown in the ground we recommend first loosening the soil around the base of the plants. 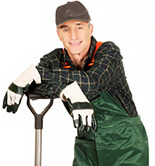 Hardened tempered stainless steel head for optimum strength and rust resistance. 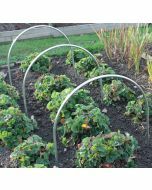 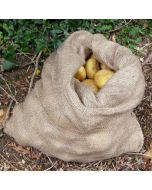 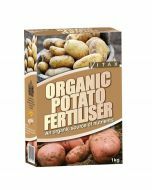 Harvest potatoes from containers or loose soil without accidentally damaging your crop.